Zetia is a type of oral medication that used to help lower levels of cholesterol in the body. It should be prescribed to patients who have high levels of LDL cholesterols, who have a higher risk of heart attack or stroke. This product can be prescribed on its own or in combination with a statin, a more common form of a cholesterol-reducing drug. If given alone, it is recommended that a patient only take 10mg of Zetia, once per day, but can also be taken at the same time as a statin. 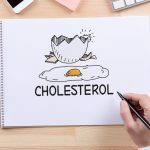 Along with Zetia, a patient is also advised to have a healthier diet and a more active lifestyle in order to reduce the high levels of cholesterol in the body. Side effects may include abnormalities of liver enzymes, rhabdomyolysis and myopathy, which are diseases that weaken the muscles and muscle cells. Milder side effects of this medication are joint pain, fatigue and dizziness. Zetia is available in the form of a white, or off-white, tablet in a capsule form and will have the number “414” stamped on one side of the tablet. They are available in bottles that contain 30, 90 or 500 tablets and should be kept at room temperature, but also be kept away from any moisture. 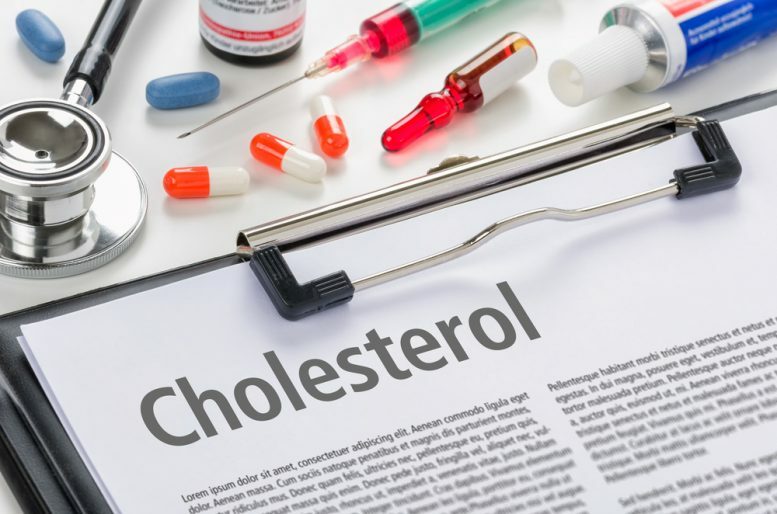 There were 10 clinical trials of Zetia completed, that involved 2396 patients with high cholesterol levels between the ages of nine and 86 who were treated with 10mg of Zetia per day, over the course of approximately 12 weeks. 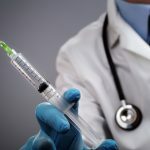 Side effects from the trials included diarrhea, fatigue, influenza, sinusitis, upper respiratory tract infection, joint pain, and pain in the hands or feet. Patients are advised to go see their doctor in order to discuss whether or not Zetia would be the appropriate treatment option for their condition. Zetia is meant to be a prescribed medication and should only be taken after consulting with a doctor.